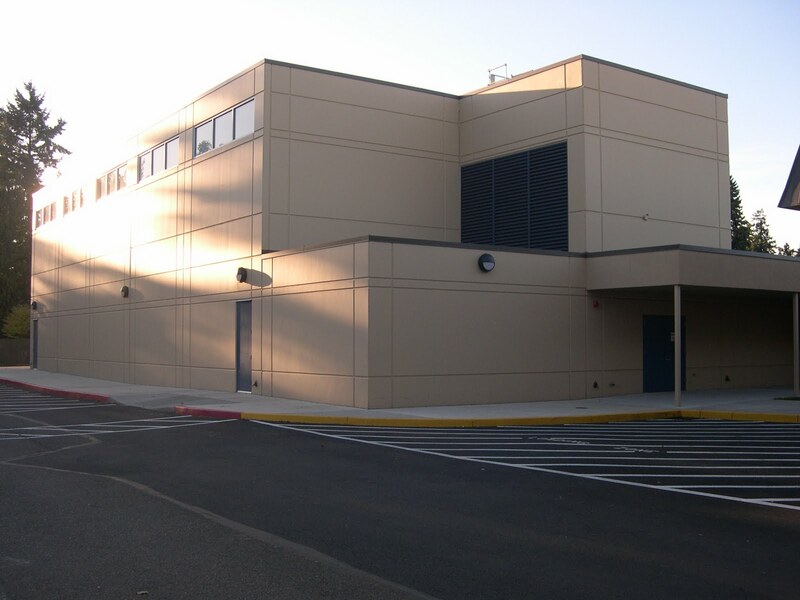 Structural System: This was a school wide remodel and required various structural systems. The entry was extending their canopy out further and their offices. The roof was constructed of wood and supported with glue laminated beams on concrete columns. 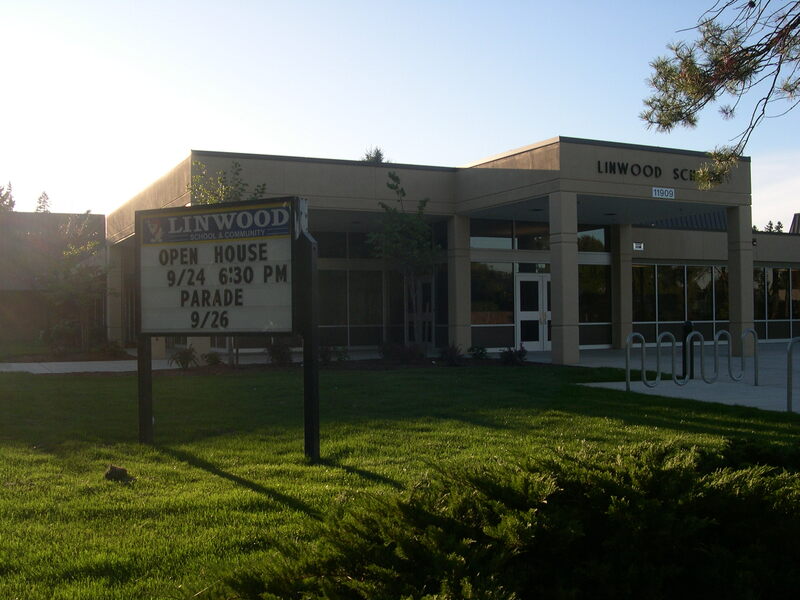 Two classroom additions were added and were constructed of wood; plywood sheathing over wood I-joist and plywood sheathed shear walls. 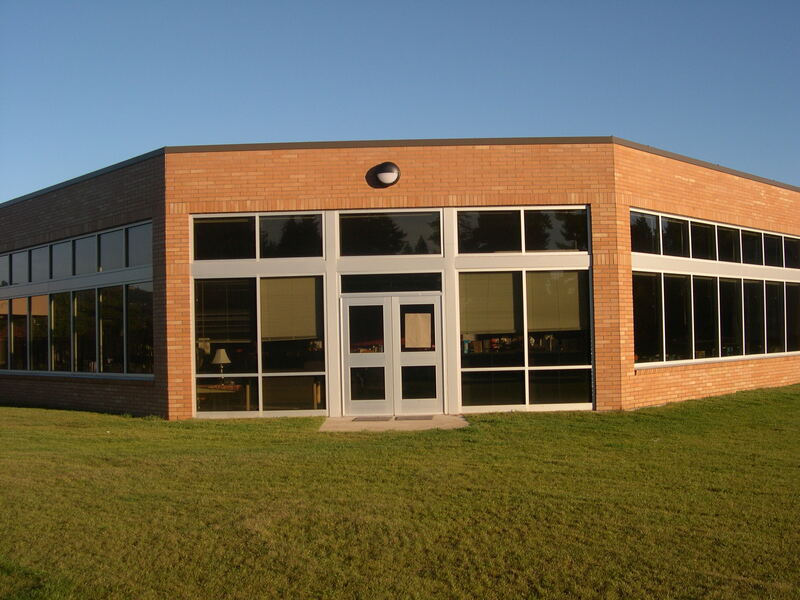 The library addition also had brick veneer. The new gym was a concrete tilt-up structure. The roof system was a metal diaphragm on open-web steel joist.